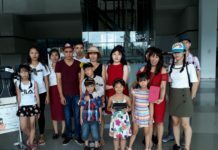 We began to help Tran Thi Lua and her family, after the mother-of-3 lost her appeal against a 30-month jail sentence for helping to organise an “illegal” departure by boat to Australia in July 2015. They were among 46 asylum seekers flown back to Vietnam after Australian authorities intercepted their boat off the coast of Western Australia. 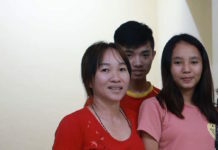 Before she was sentenced, Mrs Lua said that both Vietnamese and Australian authorities had given the group assurances that they would not be punished. 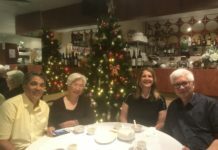 In fact, however, Mrs Lua had already spent 10 weeks in jail 500 km away from her home in La Gi Village, Binh Tuan province, immediately upon her return by Australian authorities, even before being charged. She said this experience had traumatised her and she did not think she would survive her subsequent 30-month sentence. She described being beaten and mistreated (slapped in the face, sworn at, called names) by female prison guards, who when angry would place dirty linen and clothes in the prisoners’ well and force them to drink, wash and cook with the dirty water. While waiting for her sentence to begin, Mrs Lua tried to support her family by doing casual housecleaning and digging for clams on the beach, which she would sell at market – until she was prevented from doing so by Vietnamese police, who threatened that if she continued to speak with people overseas, who said “bad things” about the government online, she would be jailed immediately. 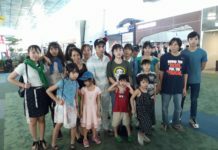 Meanwhile, her husband, Nguyen Long, had been detained in Indonesia, accused of fishing in Indonesian waters and his boat and fishing gear confiscated. He was eventually released and returned to Vietnam in late 2016. 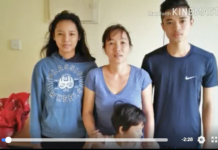 After Mrs Lua received police threats that she would be beaten in jail for speaking out to foreigners, the family decided to make a second attempt to flee Vietnam for Australia by boat at the end of January 2017 – without telling us – Mr Long serving as the boat’s skipper: 18 asylum seekers were on board, including 12 children. After more than a week at sea, their boat engine began to fail, and drifted into Indonesian waters, where the boat started to sink. Fortunate to be rescued off the Java coast by Indonesian authorities, the 3 families lost all their possessions. Having been interviewed twice by the UNHCR, they were granted refugee status while in detention in Jakarta, Indonesia, on 5 May 2017. They are now awaiting resettlement in a third country, which could still take a long time. 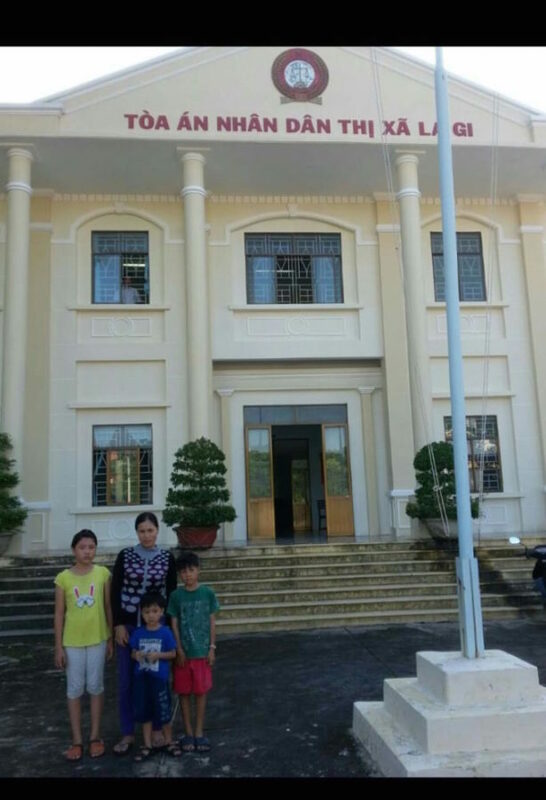 If they had been returned to Vietnam, Mrs Lua would have been sent to jail immediately as the Vietnamese court had revoked its deferral of her sentence: As a repeat offender, she could have received a sentence of up to 15 years under the revised Vietnamese Penal Code.